Hyderabad Metro: The Ameerpet to Hi-Tec City line of Metro Rail Corridor-III is 10 km long and has nine stations including Ameerpet. 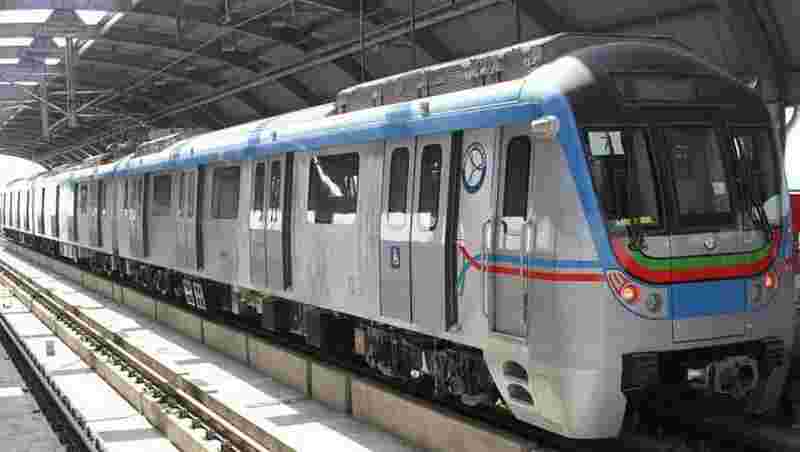 Hyderabad Metro Ameerpet to Hi-Tec City: The much-awaited metro rail link connecting Ameerpet to Hi-Tec City has begun its commercial operations today. Hi-Tec City is the IT hub of Hyderabad. The metro line will be a time saver for the office-goers. The Ameerpet to Hi-Tec City line of Metro Rail Corridor-III is 10 km long and has nine stations including Ameerpet. The line establishes the crucial Metro Rail connectivity to the highly congested IT/ITES service areas of Hi-Tec City, Madhapur, Gachibowli, Jubilee Hills among others. Governor ESL Narasimhan has flagged off the project today and the regular train operations will start from 4 pm. 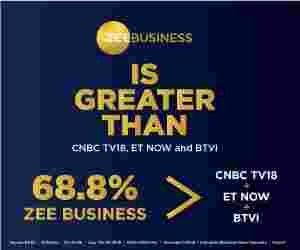 Ameerpet, Madhura Nagar, Yusufguda, Road No. 5 Jubilee Hills, Jubilee Hills Check Post, Peddamma Gudi, Madhapur, Durgam Cheruvu, and Hi-Tec City. Now the Hyderabad Metro commuters from Nagole can directly travel to Hi-Tec City without changing any train. The first train on the route starts at 6.30 am and the last train will leave at 10.30 pm. The Hyderabad metro trains services start at 6:30 am morning on weekdays including Saturday and 7 am on Sundays. The frequency of trains between Ameerpet- Hi-Tec City will be 9 to 12 minutes, as against six minutes frequency on other routes. The minimum fare on any route of the Hyderabad Metro is Rs 10 while maximum fare is Rs 60. Among the nine stations on the Ameerpet and Hi-Tec City stretch, Taruni-Madhura Nagar station is being developed as women managed-station. 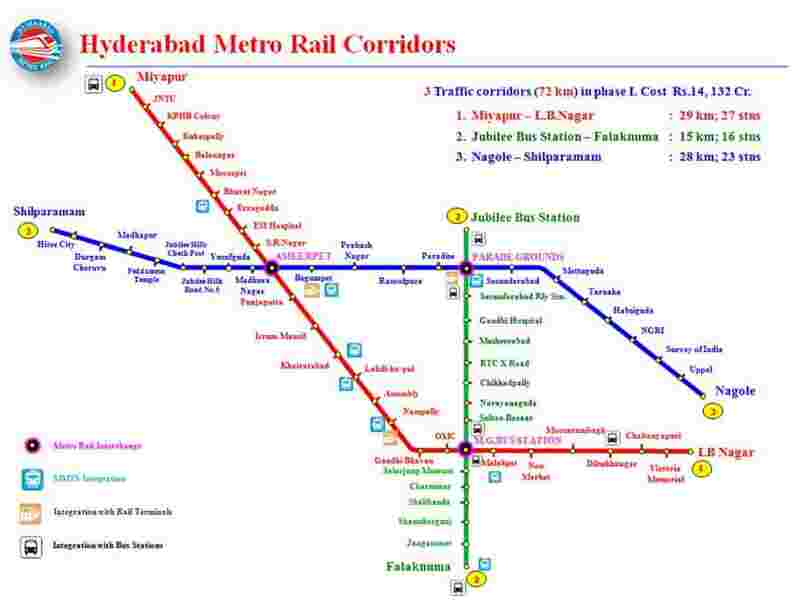 Trains will initially run in a 5 km stretch between Jubilee Hills Check Post and Hi-Tec City station following a traditional Railway practice of "twin single line method", reported PTI.